Treat your feet to a professional at-home treatment, when applying the Amphora Fresh Feet Massage Oil. A blend of pure essential oil of peppermint and tea tree blended in Sweet Almond will uplift and influence your senses, while easing any aches and stresses away. The unique blend also offers antiseptic, anti-fungal, refreshing and deodorising benefits to transform any feet when applied. 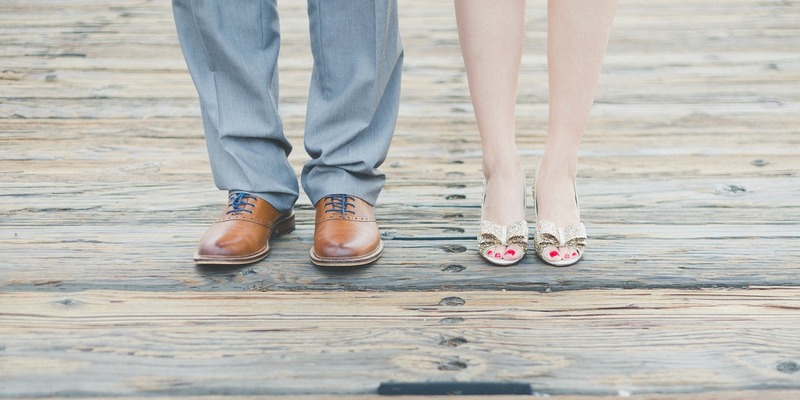 Our feet are sometimes often neglected and are the first to feel the stress at anytime of the day. Taking your shoes off and breathing a sigh of relief, have you then proceeded to rub your feet? Treating your feet to a daily or weekly rubdown has been shown to improve circulation, reduce tension and ease some pains you may be experiencing. The feet soles have no sebaceous glands (the glands that produce sebum) helping it to be an ideal place to use essential oils because there is no barrier stopping them. Pure Peppermint Essential Oil - Increases circulation. Purifies skin, Promotes new cell growth. 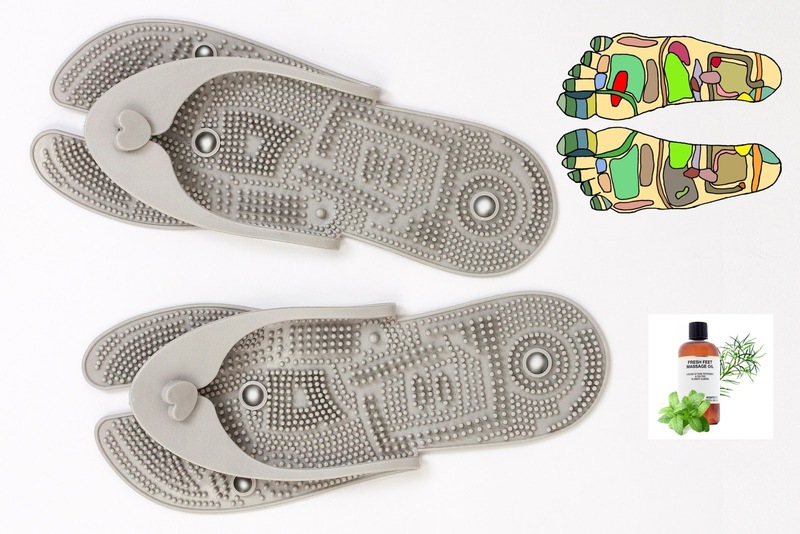 The cooling effect can keep feet feeling refreshed all day. Tea Tree Essential Oil - Anti-fungal. Natural deodorising. 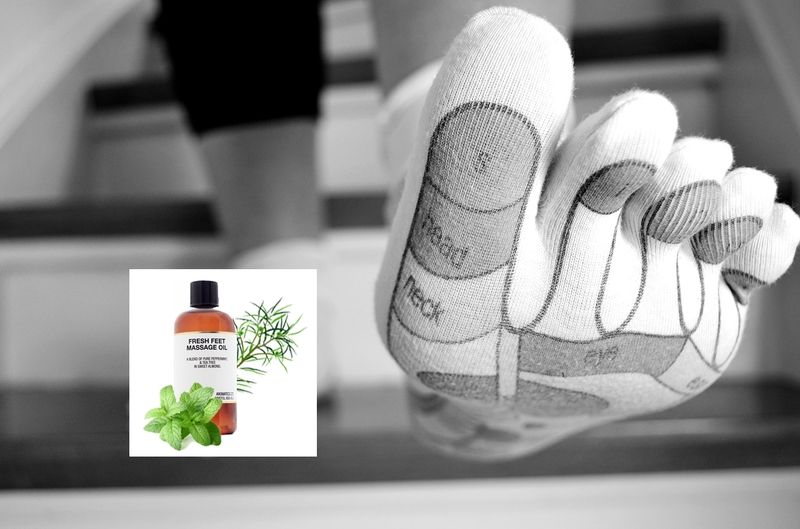 A natural alternative to relieve itching, burning, inflammation and scaling of the feet associated with athletes foot. Sweet Almond Carrier Oil - Nutrient and mineral rich, applying an oil to feet will reverse dry and cracked heels quicker and is more beneficial than a moisturiser. Unscrewing the lid off the dark brown bottle, dispense a few drops into your hands to warm the oil a little before application. Start by rubbing the arch of your foot in a clockwise motion using pressure that is comfortable for you and then using the same motion on the balls of your feet. The goal is to relieve tension and any aches on the soles of your feet, before progressing to applying the oil to the dorsal (top) area. Applying circular motions on each toes working your way down to cover the whole of your foot, the scent of peppermint and tea tree influences your senses. I was really impressed on how well the oil performs and depending on how much you use, the oil is non-greasy, mess-free and absorbs quickly. 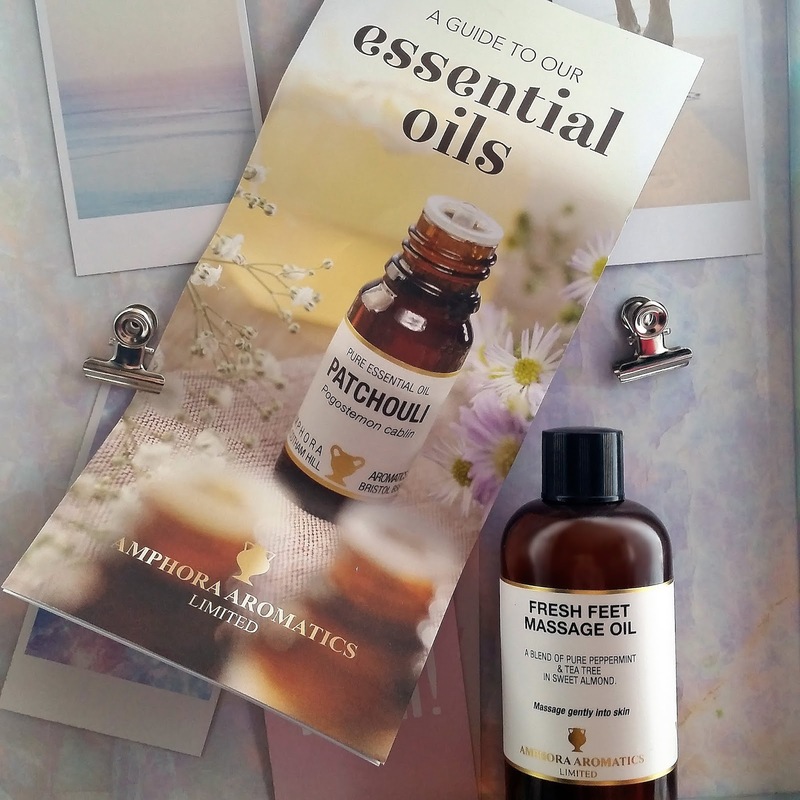 It is important to use only the highest quality oil as the feet will absorb the product, the Amphora Aromatics Fresh Feet Massage Oil does not disappoint! X Neil.